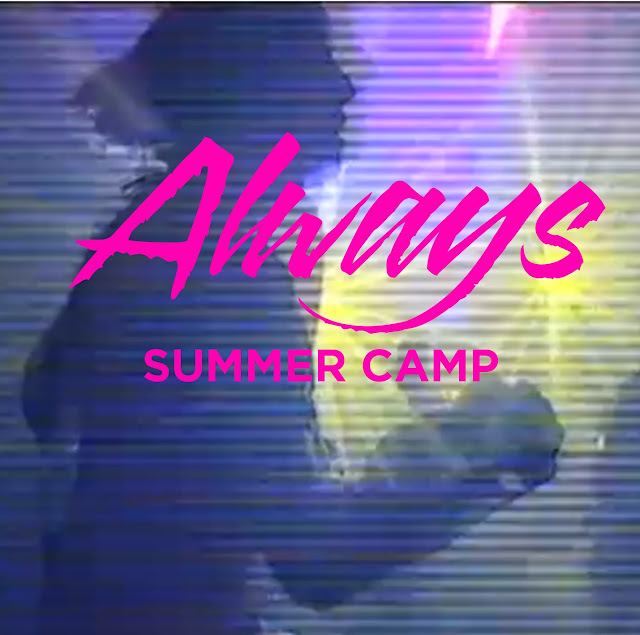 UK indie pop duo Summer Camp that we've written about a couple of times before most recently here are getting ready to release New EP Always. They have a video for the title track which is pretty cute, but I dig the song even better than the video. These guys definitely have great pop sensibility. Check those out below and be on the lookout for the EP when it comes out on Moshi Moshi July the 10th. You can pre-order the EP here.